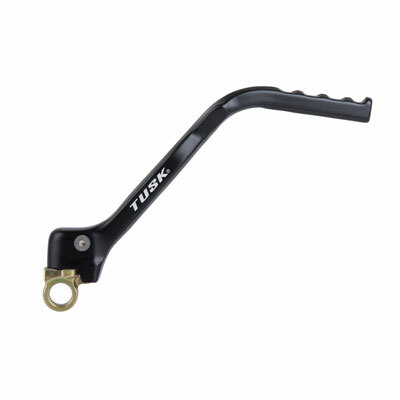 The Tusk Kick Starter is a quality replacement kick starter for your motorcycle. 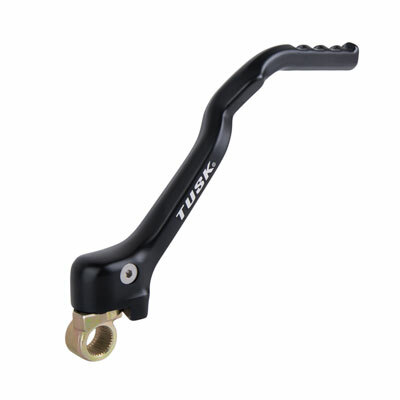 The kick arm is forged from high-strength, 7075 anodized aluminum and features a mounting bracket that is made from hardened steel with a zinc-plated finish. Each kick starter is built to last. Made with precision to meet or exceed OEM quality and fitment. 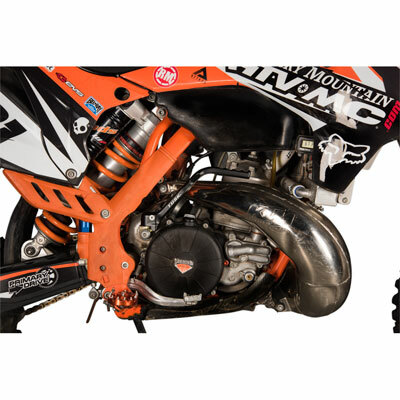 Quality aftermarket kick starter made to replace stock kick starters.